We’re approaching some of the most exciting months of the year for sports fans. We have the Rio Olympics, the kickoff to the college football season, the return of the NFL and some classic postseason baseball. 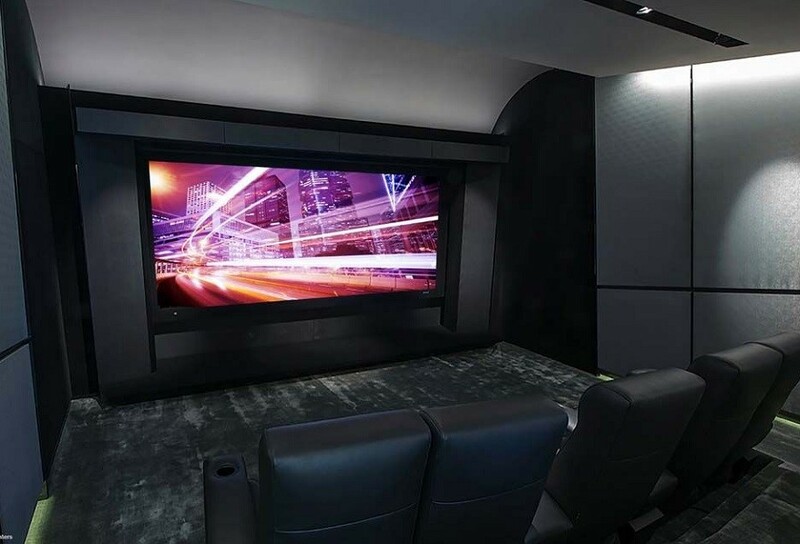 What better way to enjoy it all than in your personal home theater system? We’re talking big screens, high-resolution images, and powerful sound. Create a sports haven in your Frisco, Texas home that is perfect for hosting parties with family and friends. 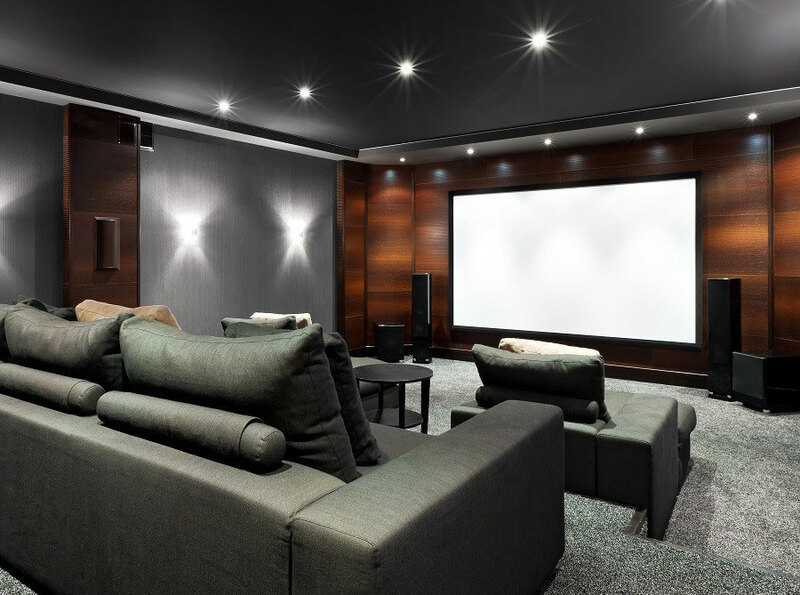 In this blog, we explain why theaters aren’t just for movie enthusiasts. The Smallest details really do matter! Most new construction homes today come pre-wired by the builder or one of their sub-contractors to meet the specifications needed for the buyers A/V features requested. 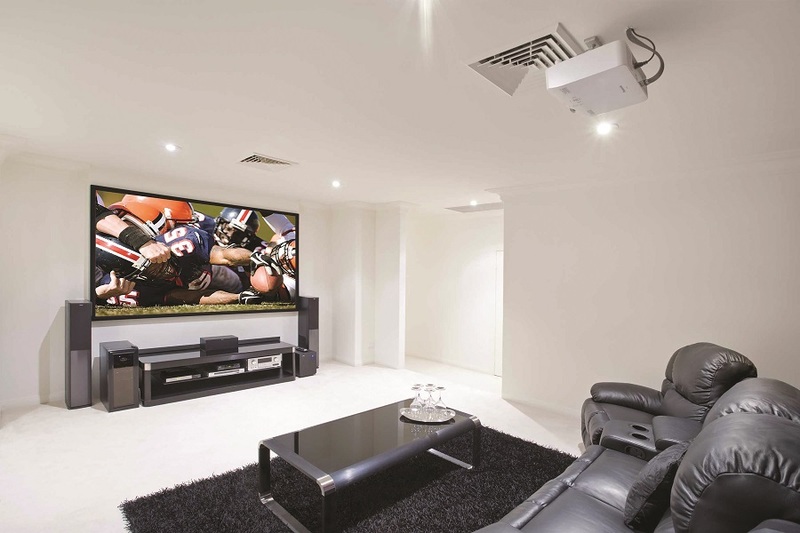 When we install your home theater every attempt will be made to use the builders' wiring and most of the time it will handle the A/V demands made on it.